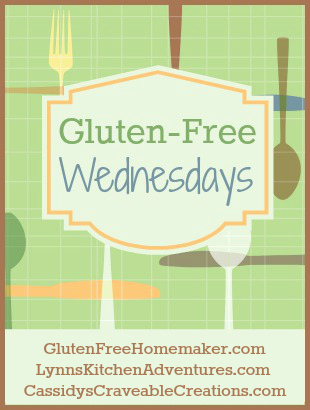 It is time for another Gluten Free Wednesday, which I co-host with The Gluten Free Homemaker and also now Cassidy’s Craveable Creations. Cassidy is now joining Linda and I for Gluten Free Wednesdays and we are so glad to have her. Cassidy has some great gluten free recipes on her site, so be sure to visit her and check them out. And as always if you link up on one site, it will show up on all three sites. Here is how you can follow us. There were lots of great recipes linked up last week. 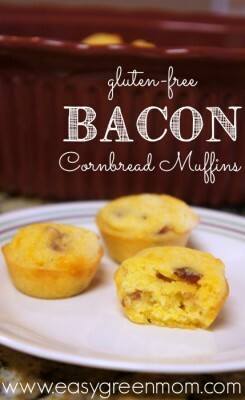 The Bacon Cornbread Muffins looked delicious! 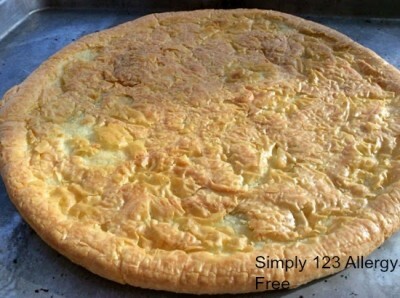 Easy Gluten Free Pizza Crust was popular last week and I can see why. It looks great. 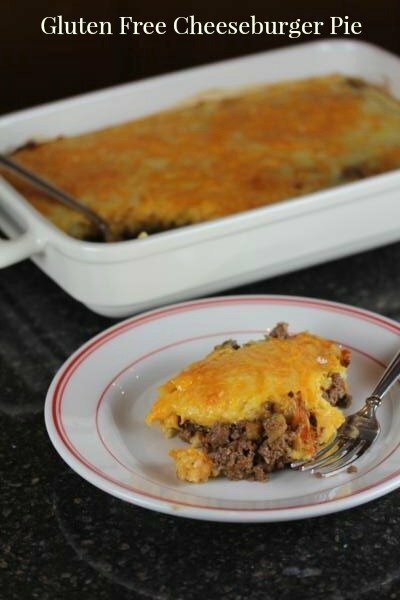 My recipe for the week is Gluten Free Cheeseburger Pie. If you are looking for an easy gluten free dinner that your whole family will love this recipe is perfect. I can’t wait to see what you all link up this week. You must link back to one of the co-hosts. Recipes should have gluten-free ingredients or options in the recipe (not elsewhere in the text). If you link up your link will show up on all three sites.